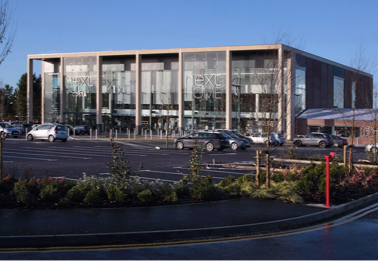 One of the best retail development sites in the UK. Site acquired unconditionally from Cheshire East BC following a development competition. 66,000 sq ft over 3 floors. Redevelopment of a site that has been vacant for 20 years. Phase 1B redevelopment, a further proposal to redevelop the Next Garden Centre as new retail accommodation totalling 12,500sq ft. The Next investment was sold to Aviva in May 2017.